Liese obtains a new power to destroy the twelve demon commanders and rescue Selina! 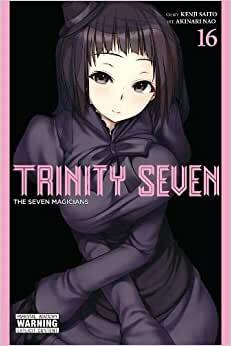 Pre-order Trinity Seven Vol. 16: The Seven Magicians for your Kindle today.